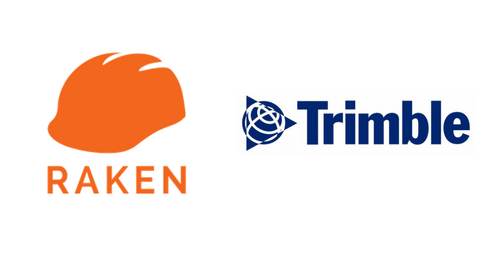 Today we’re announcing our new integration with Trimble Prolog, to bring your Raken daily reports and photos directly to your respective Prolog project. This Raken and Trimble Prolog integration not only saves time by removing the steps required to sync your documents, it also ensures consistency between platforms and improves compliance. 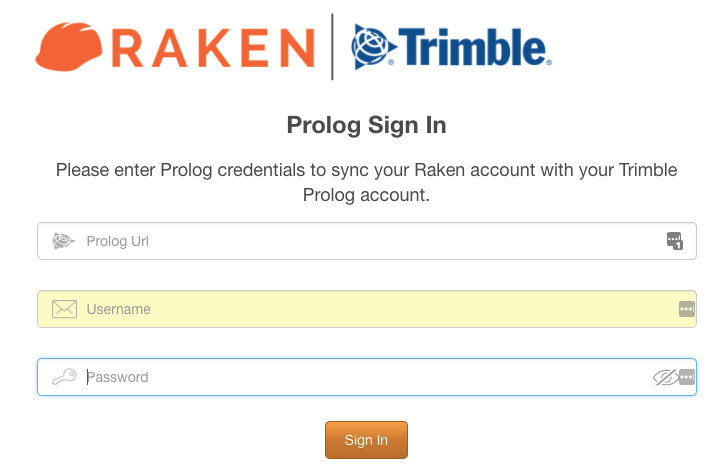 By listening to our customers, we realized that integrating Raken with Prolog would be one of the product developments that would truly benefit our customers. Once the integration is complete on your mobile construction app, your Raken daily reports and photos will sync to the Project Files tab in the Prolog dashboard. That’s it! If you have any further questions visit our support page or email support@rakenapp.com. New to Raken? View an example Raken daily report or get started for a 15-day free trial of our Raken mobile construction app.